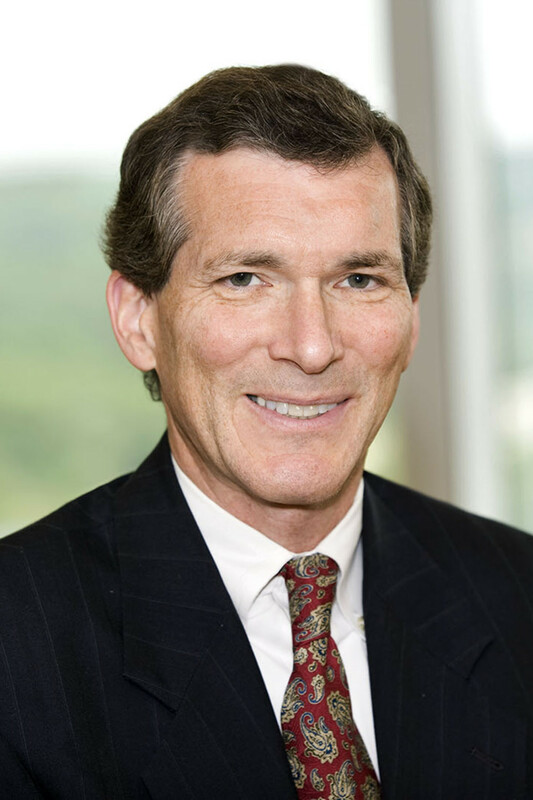 Morris James LLP is pleased to announce that partner Brett D. Fallon has been selected as a Fellow of the American Bar Foundation (ABF) in recognition of his extraordinary leadership in the profession, his service to society and outstanding dedication to the welfare of the community. Established in 1955, Fellows encourage and support the research program for ABF. Members are nominated by their peers and elected by the Board of the American Bar Foundation. Membership is limited to one third of one percent of lawyers licensed to practice in each jurisdiction. Mr. Hoffman was nominated by present Fellows and elected by the American Bar Foundation board. The American Bar Foundation is the preeminent resource for lawyers, scholars and policy makers who seek insightful analyses of the theory and functioning of law, legal institutions and the legal profession. The ABF's work is supported by the American Bar Endowment, by The Fellows of the ABF, and by grants for particular research projects from private foundations and government agencies.